The 2nd Annual Scratch and Dent sale starts on Friday May 11, 2018 at 10:00am CDT. At that time the links to the sale purchase page will be active and you can shop for an antenna. Quantities are limited so please be advised that when they are gone, they are gone. I take a lot of care and pride in shipping my antennas so that they arrive safely to their destination. But occasionally mishaps happen and the antenna gets damaged in transit. There’s not a whole lot I can do except replace the damaged antenna, so eventually I end up with a stockpile of slightly misshapen antennas. So that’s where my Scratch and Dent sale comes in. 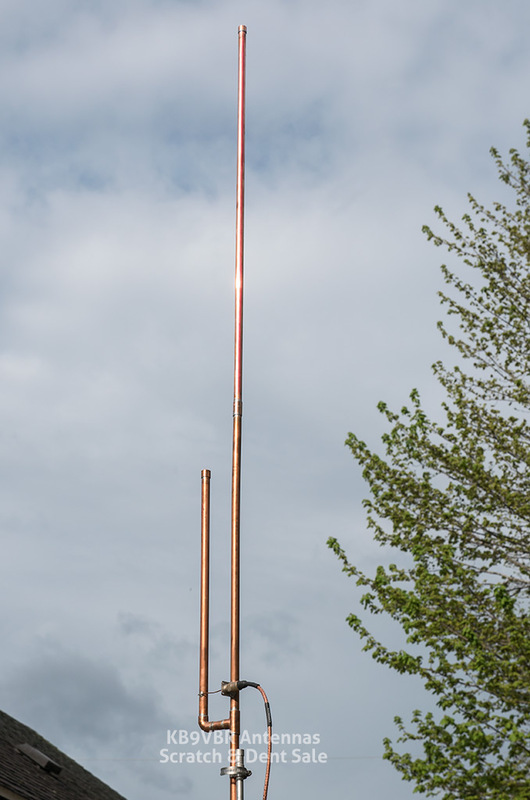 One weekend only I will be offering a limited supply of refurbished J-Pole antennas at an excellent discount. Everything has been straightened, repaired, cleaned, tested, and tuned. The antennas will work perfectly, even though they might have slight imperfections. But hurry, supply is limited and the sale is only good while I have refurbished antennas in stock. 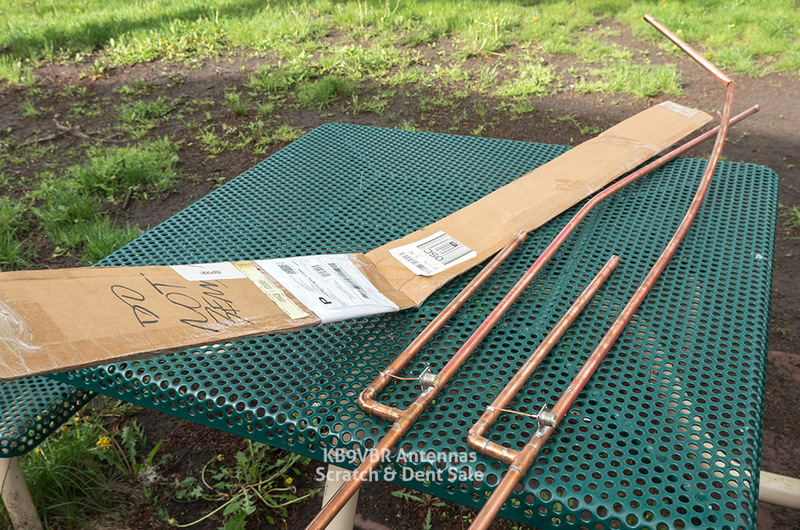 Last year’s scratch and dent antennas sold out in two hours.